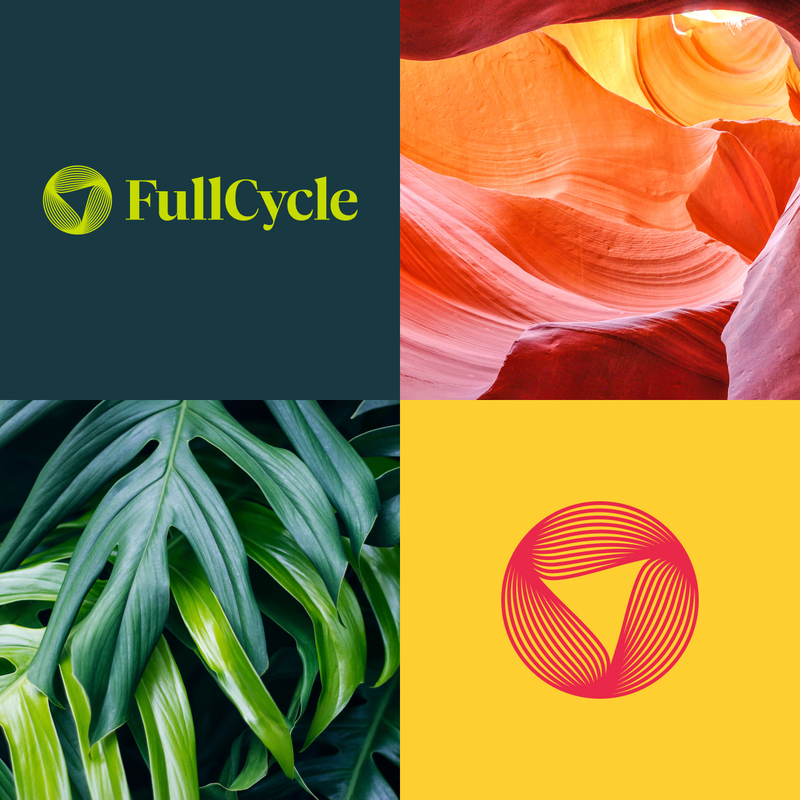 FullCycle aims to reverse climate change by 2050 by investing aggressively in scalable energy solutions. 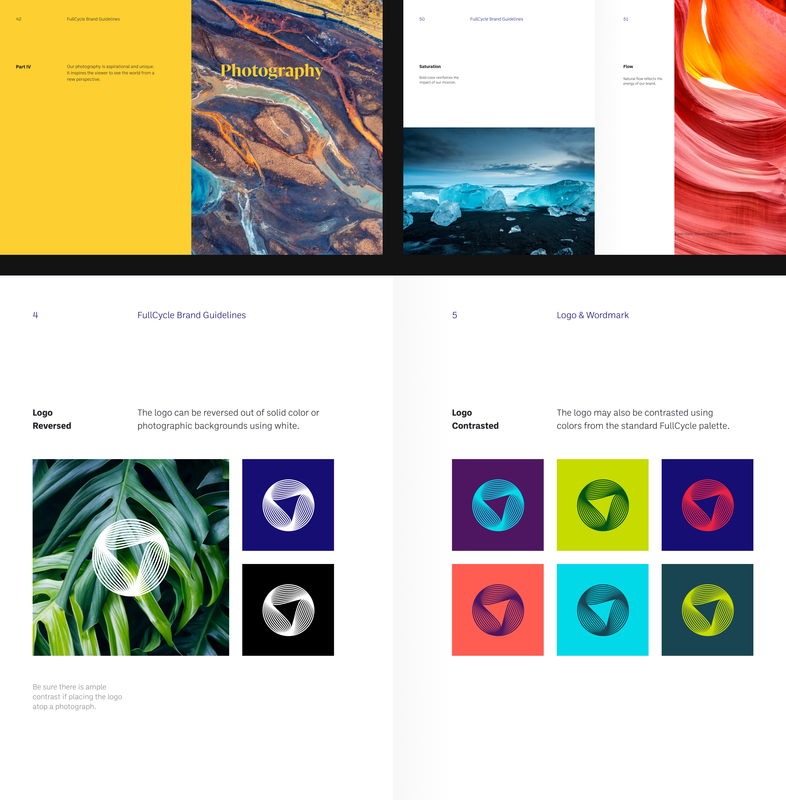 JW worked with the founding team at FullCycle to craft a brand and visual identity as bold and inspiring as their vision. 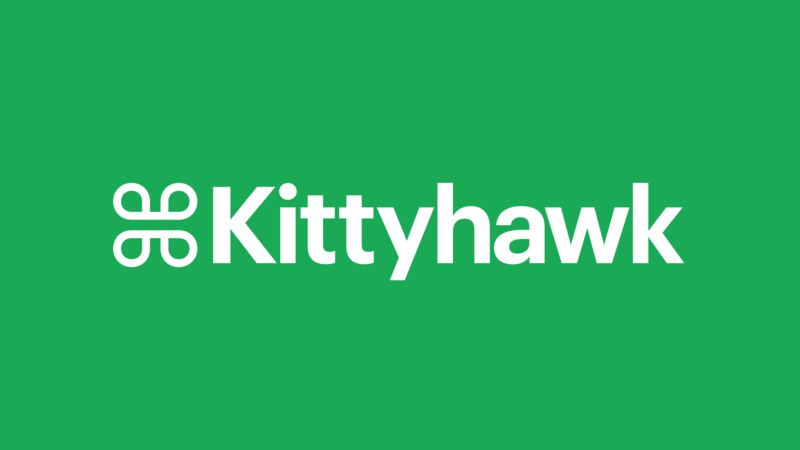  Gliko Modern M was selected for headline and display type. 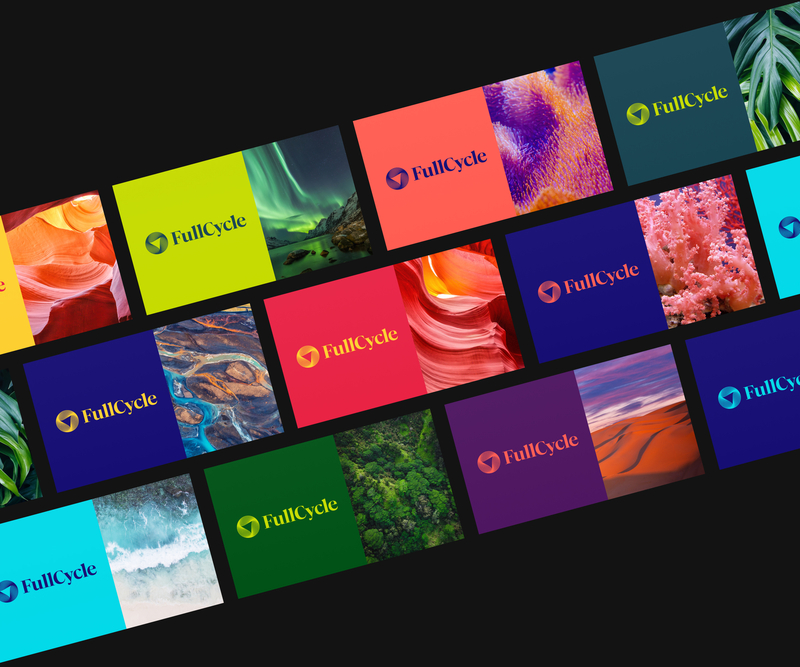 The FullCycle wordmark is also derived from Gliko Modern. 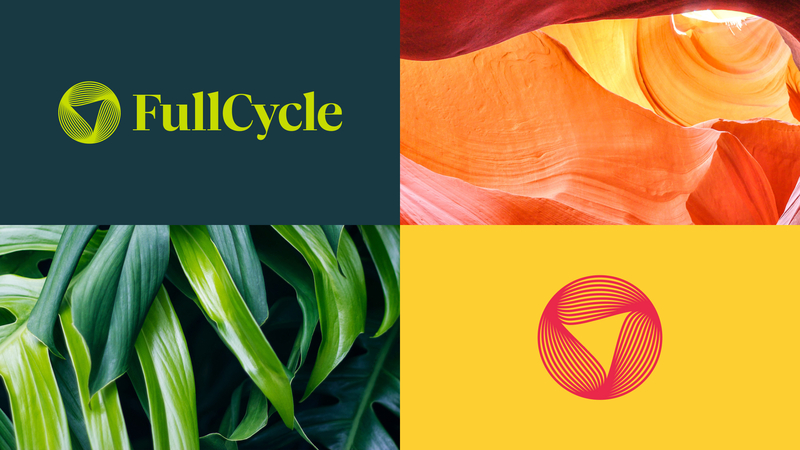 The FullCycle logo and wordmark are designed for use in a variety of colors.